Atmospheric and timelessly elegant- the dimmable pendant light from LIEHT provides your rooms with a lot of extravagance and a modern design. At home above the dining table or in the reception area of the office, the minimalistic design and simple solutions of the LIEHT LED lamps are multifunctional and add a very specific atmosphere to every room. Instead of distracting from the essential with too much detail and frills our design lighting provides a minimalistic, pure design and a clean look. The dimmable pendant light belongs to one of the most popular lights from LIEHT. The LED lamp lends the particular room a special premium note, simple and elegant. The design appears to be very modern. Nevertheless, it gives the surroundings a certain charm. 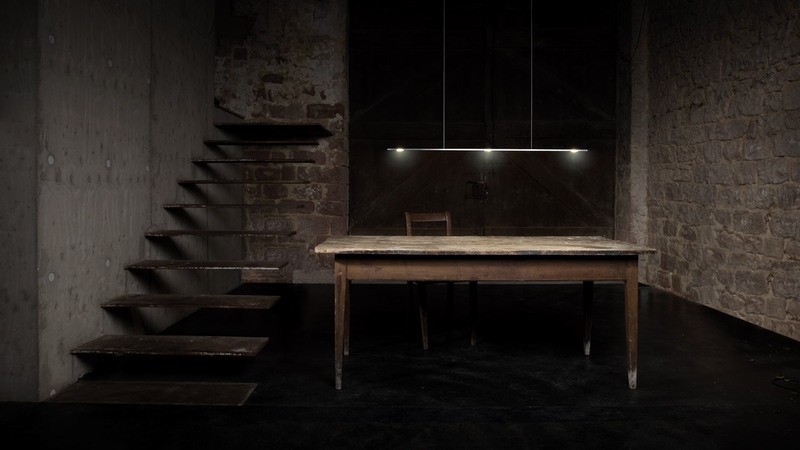 Especially when it is switched on, the design lighting from LIEHT has an outstanding effect. Depending on the mood, the premises, the company and the occasion, the light intensity can be changed up or down. From a bright, clean light in the morning through a gentler note in the afternoon to an atmospheric light in the evening: the pendant light from LIEHT accompanies you throughout your day and always adapts itself specifically to your individual needs. The LIEHT pendant lights can be used in multiple ways and illuminate your business as well as your private rooms. The designer lighting adds an exceptionally modern and premium look to your home. The light looks for example especially elegant above your kitchen table. Thanks to the fact that the pendant light is dimmable you can choose a different light for a romantic dinner than for the breakfast in the morning. But the LIEHT pendant light (dimmable) is also a great highlight as a ceiling lamp, especially in very big and open rooms. As a contrast to rather cosy wood, the designer light creates a certain balance and a new spirit. On the other hand, combined with a very clean and modern furniture the LED lamp emphasises the existing look and adds new nuances to it. In the office or in business rooms the dimmable pendant light is especially suitable for conference rooms, the reception area or your own desk. 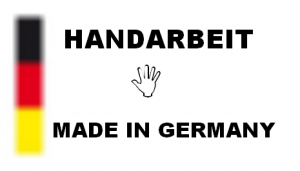 Every LIEHT designer lamp is handmade and produced in our in-house manufactory. We attach great importance to high-quality material, clear design and one hundred per cent ideal processing. 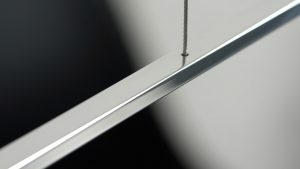 If you decide on a LIEHT designer lamp you decide on uncompromising quality. In order that your personal dimmable pendant light integrates itself perfectly to your premises and already existing furniture we gladly build every model corresponding to your individual request. Size, length and height of your dimmable pendant light are freely definable. Thus, you receive a real unique specimen that specifically fits to you and your premises. As well as at the production process of our LIEHT designer lamps we also pay attention to great perfection when we are in direct contact with our customers. Our goal is to satisfy all of your wishes. Therefore, we also gladly advise you on the different models from our manufactory. Together we will find exactly the LED lamp that fits the most to you and your needs. If you have already decided on a model you can order your personal fabrication online. Your LED light will be shipped to your desired address within only seven days. Did we make you curious? Get in touch with us by phone +49 6321 1890404 or via E-Mail info@lieht.com.